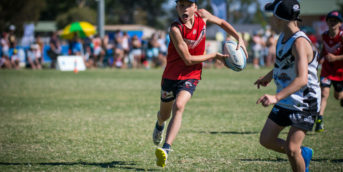 NSW Touch Football would like to congratulate the following Referees who have been selected into TRYS (Talented Referee Youth Squad) for 2019. 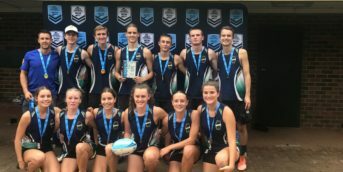 The development program known as ‘TRYS’ was established in 2007 after recommendations from the NSW Touch Football Referees Panel. The program now provides a mentored pathway for Youth Referees with the potential to progress through the refereeing levels. TRYS provides a structured development program to Talented Youth Referees with relevant coaching and support. 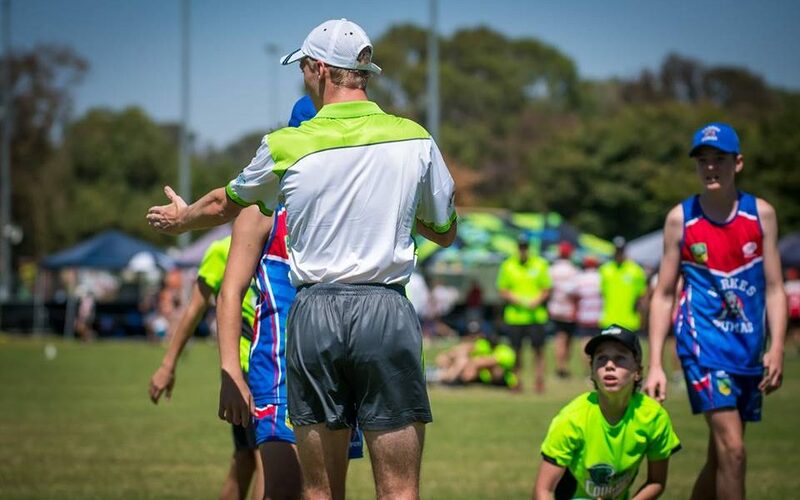 Further to this young referees will be given the opportunity(s) and pathway and view to fast track to ultimately achieve a Level 4 State Referees badge.